My youngest just started kindergarten. She was ready. Her backpack and bike were packed, ready to go for weeks. She knew the procedures for lunch, knew friends who would be in her class, and she even had the same teacher as her brother and was completely unworried. This mommy, however, was another story altogether. For 7 years, I’ve been home with my children. And my little girl was a real buddy for me, happily accompanying me on errands and even playing quietly when I wanted to work on my computer. She was all sweet smiles and peaceful naps. They were wonderful days. 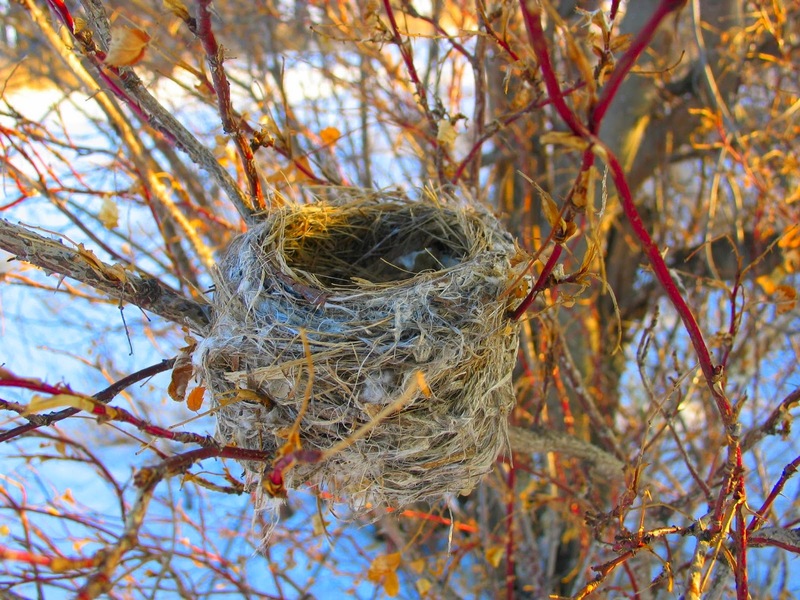 All summer, I’ve been dreading my empty nest. Throughout the summer, I did as little work as possible, trying to embrace my time with my little girl. But now, I’ve got to shake off the inertia. My plan is to throw myself into the book ideas that have been on simmer. I’m also planning on trying some new things: an art class and masters swimming. I still imagine there will be a few days of tears for me, but I’m going to try to be as brave and strong and ready for new things as she is. Shaleen Kapil balances motherhood with writing and teaching. 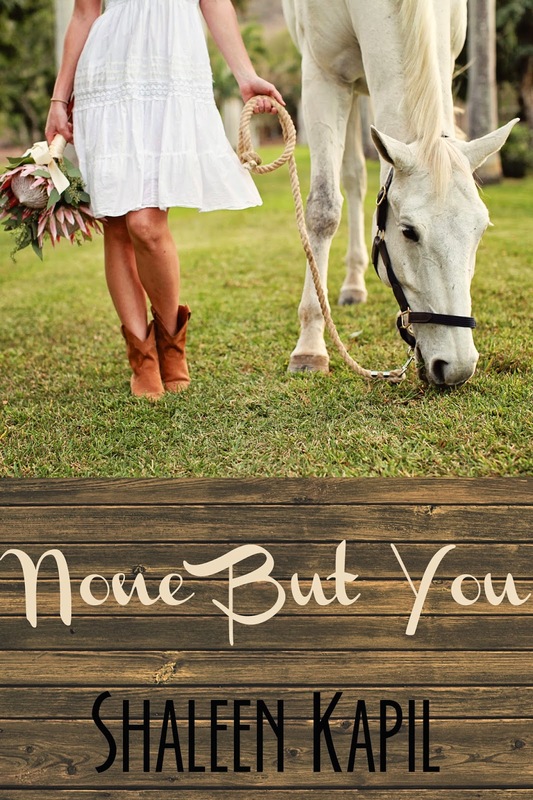 She is the author of None But You, a sweet romance available in ebook & print formats. Find out more at www.shaleenkapil.com or Like her on Facebook. Awww...I don't have kids but I sympathize. My niece started Kindergarten this year, too. It happened so FAST! One minute she was tiny the next she's all grown up.